A career in the military was always expected of Jadzia. As the daughter of a military family, from a very early age, she was encouraged to follow the path of her great, great, grandfather; the legendary Tadeusz Kosciuszko. Jadzia joined the Polish Army, first as a courier and eventually joining the ranks of the Hussars. Demonstrating quick wits and a sharp mind, she was quickly singled out for solo reconnaissance missions. Mounted on her trusty treadbike and wielding a cryo-lance, Jadzia is able to destroy armoured targets with impunity, striking out boldly and then withdrawing beyond the reach of any reprisal. This distinguished role has allowed Jadzia to travel extensively in service to the Commonwealth and she has been found on battlefields as far-flung as the Union badlands and the wilds of Antarctica. 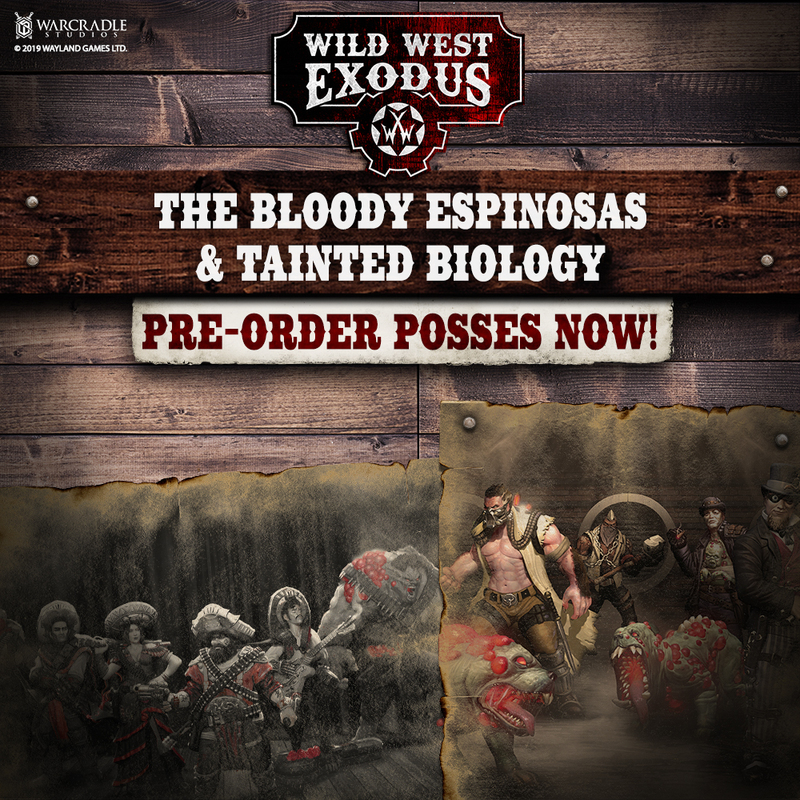 You’ll be able to find the rules to play Jadzia in Wild West Exodus online now, so you can get her on your tabletop before Lost World Exodus is released! Released at AdeptiCon 2019, at the Renaissance Schaumburg Convention Center, Jadzia will be available to purchase from our booth (404) for £17.00. 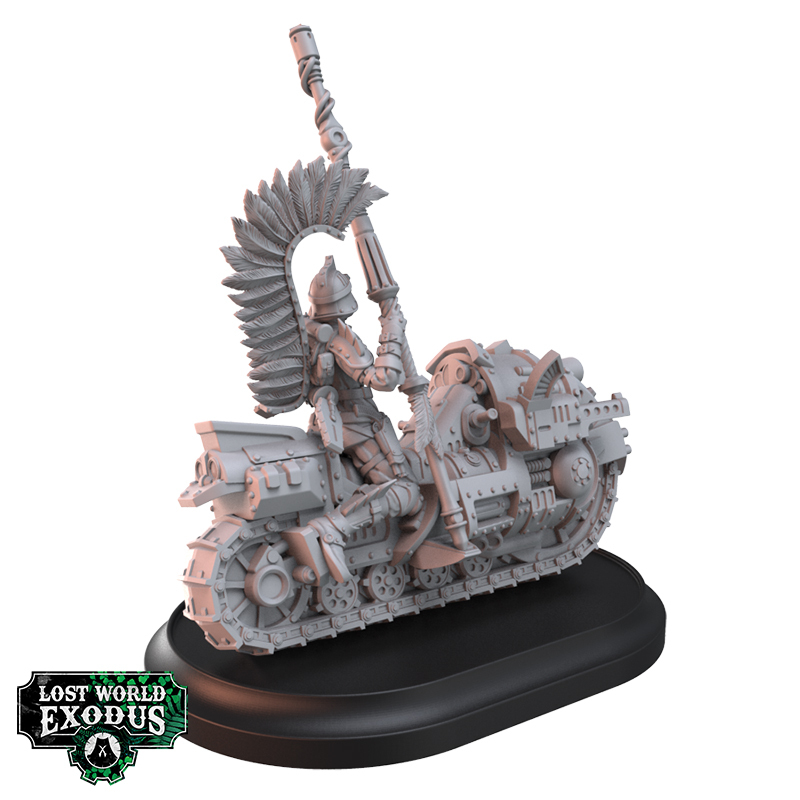 After this, she will be available to purchase at every event attended by Warcradle Studios - check the Warcradle Studios community calendar to find out when, exactly, you can get your mitts on this brand new promotional miniature. Not planning to attend events? Don't worry. We will be making Jadzia Kosciuszko available to purchase online during events attended by Warcradle Studios too - initially, she will be available from our online store from 3:30pm on the 28th March until 9pm on the 31st March (UK time) while we are at AdeptiCon. Her next appearance online will be during Salute 2019 on the 6th of April! Jadzia Kosciuszko is our promotional miniature until 2020 when she will become part of our regular catalogue of fantastic miniatures - available to all. The time has arrived to welcome the Emissary of the Blazing Sun! 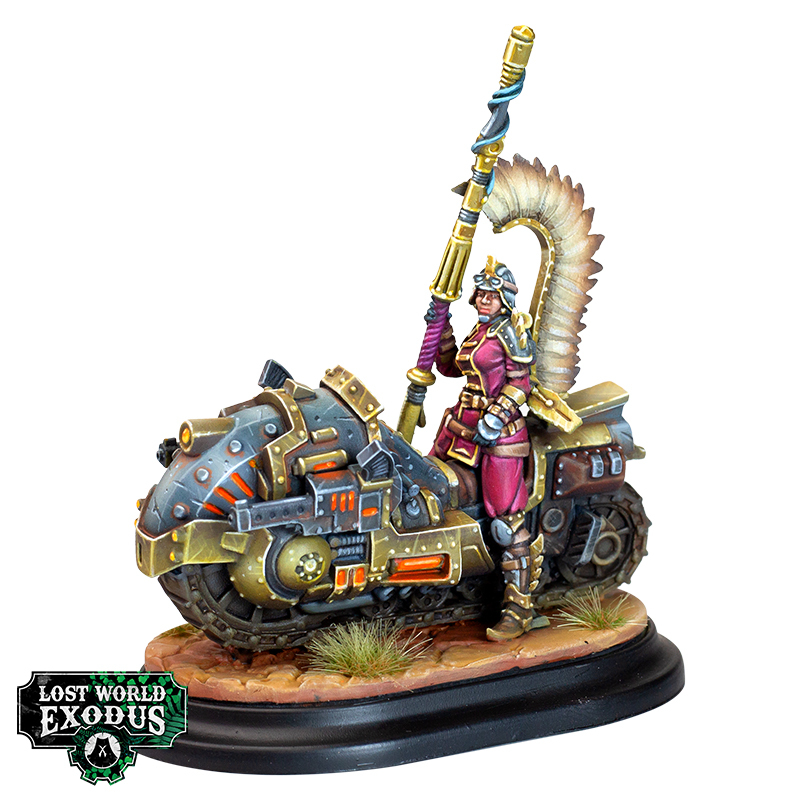 Nakano Gozen served 2018 as our very special event promotional miniature and it’s her time to become part of our regular Wild West Exodus listings. Currently available to pre-order, released on 30th March 2019, you can find out more about Nakano Gozen here.